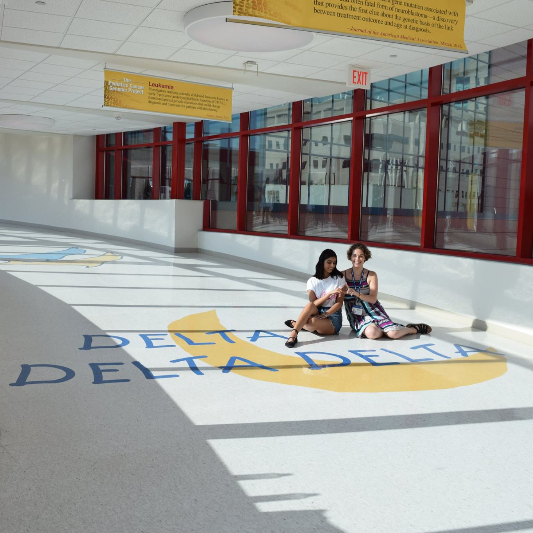 "The purpose of Delta Delta Delta shall be to establish a perpetual bond of friendship among its members." 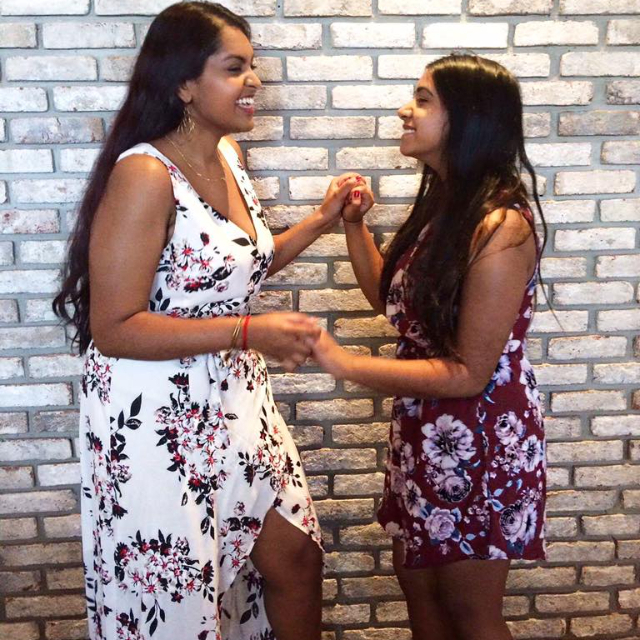 One of the benefits of joining a sorority is the close friendships built over the years as a collegian and alumna member. 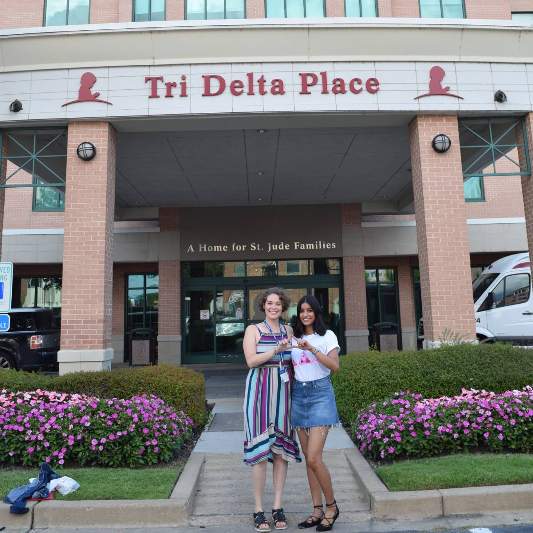 Tri Delta helps its members form and maintain these strong bonds – bonds that can only be described as those between sisters. 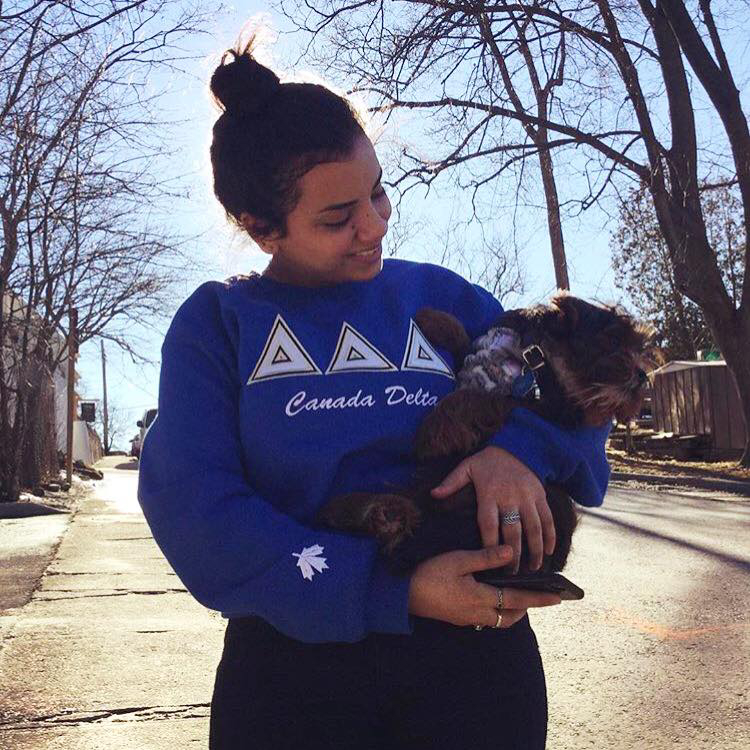 Canada Delta organizes a multitude of sisterhood events to facilitate and strengthen sisterly bonds. 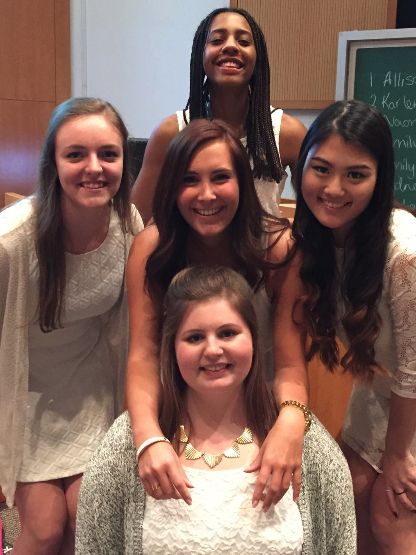 Many of our members have even found their best friends in the chapter! Founder Sarah Ida Shaw envisioned a women's fraternity that would inspire the ideals of truth, self-sacrifice and friendship. 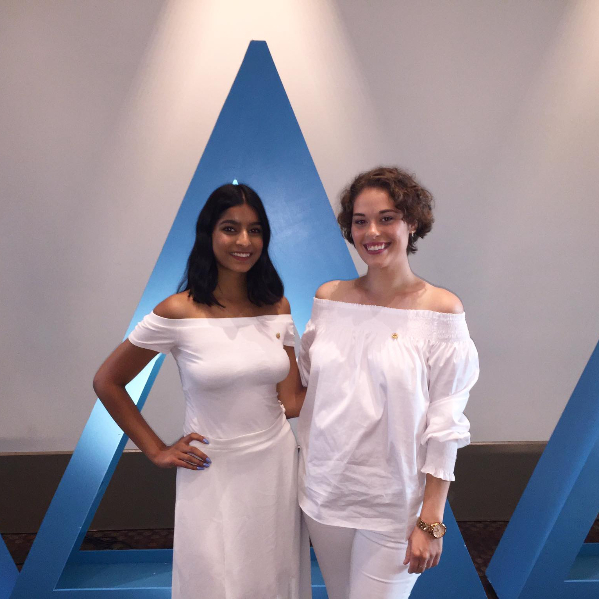 Tri Delta's Purpose keeps those goals alive with our members today. We truly are one big family and inspire each other every day. 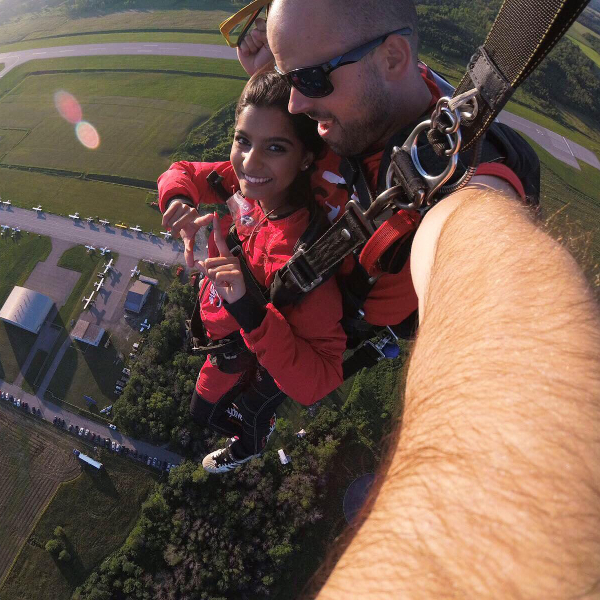 Canada Delta can provide you with the opportunity to make friends who will support you through your university life, and beyond. 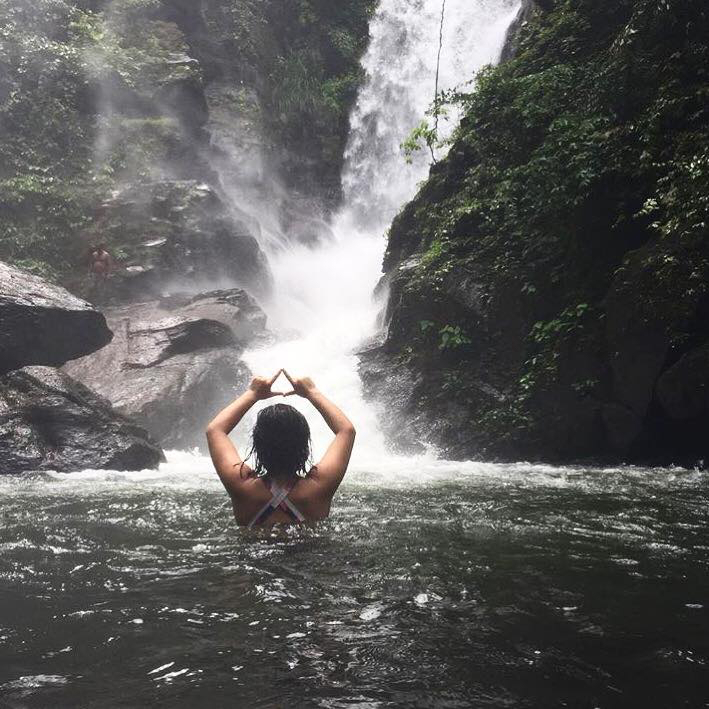 Not only is sisterhood found within our chapter, but within over 140 chapters internationally. Our strong sisterly bond is found abundantly worldwide. 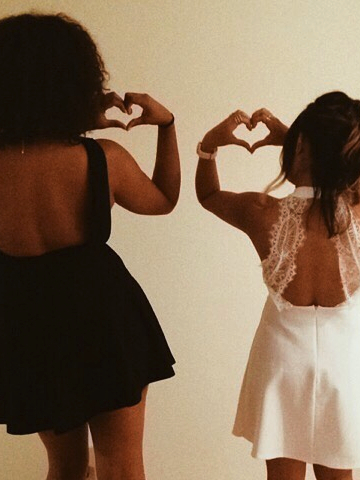 Sisterhood in Tri Delta is a bond that will last a lifetime. 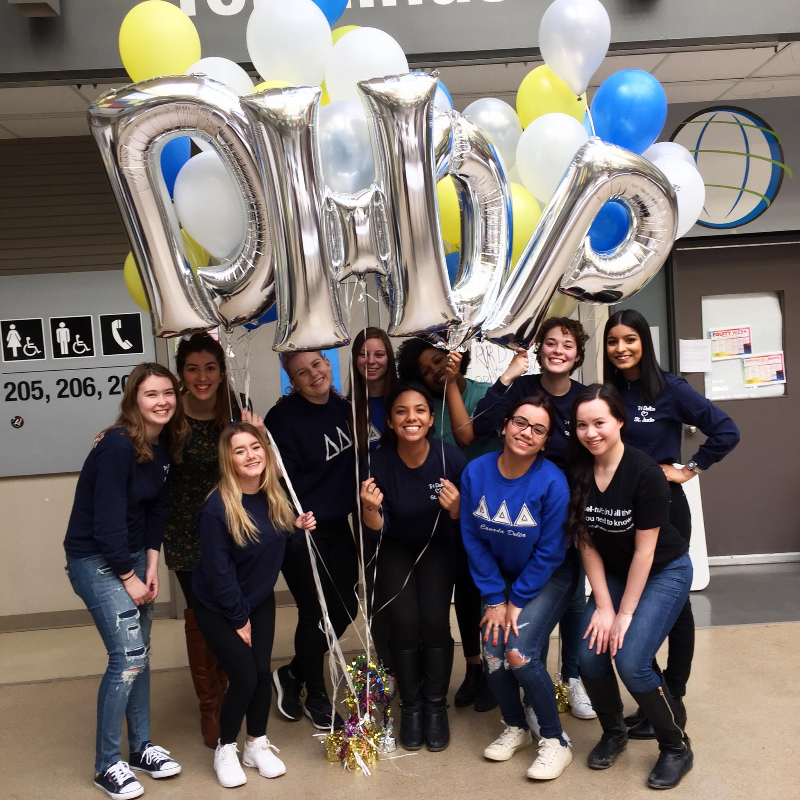 Sisterhood events are fun activities planned regularly for chapter members to enjoy and to grow together as a sisterhood. Past events have been bowling, craft nights, yoga, board games, ice cream socials meant to foster bonds between sisters. 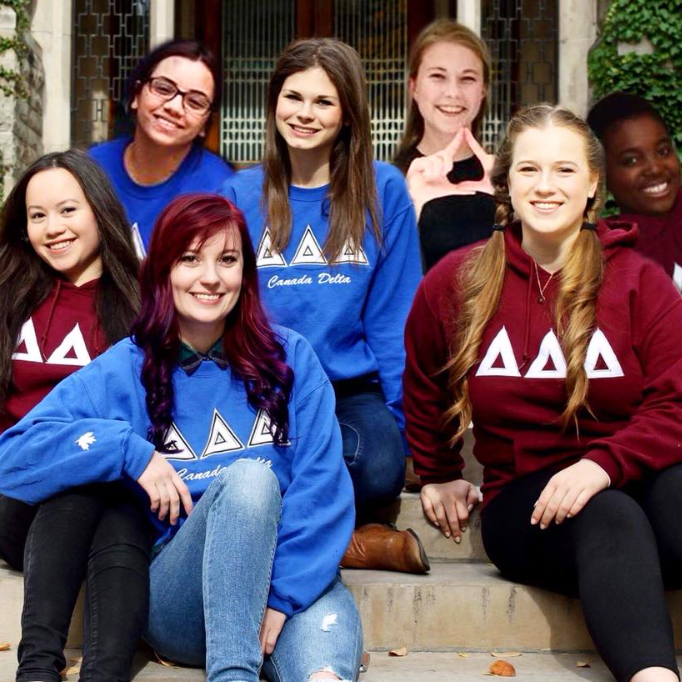 Chapter Retreats happen annually in the fall and winter, where sisters partake in bonding activities and prepare for the upcoming recruitment periods. 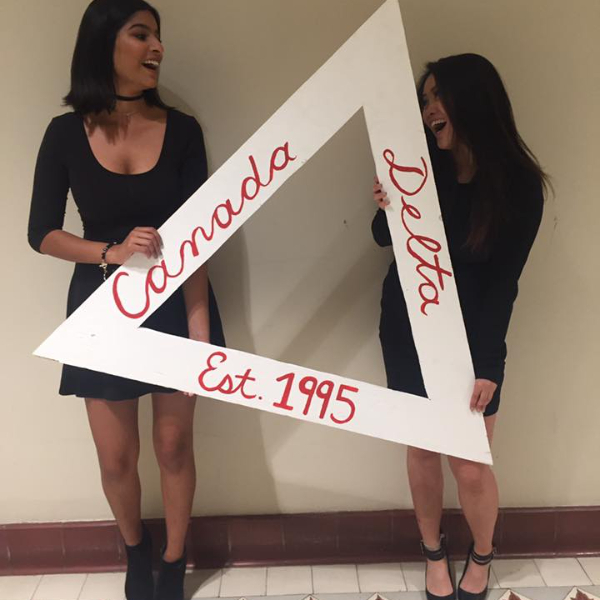 When you join Canada Delta, you are becoming a member of a special, tight-knit group of friends. You can always find someone available to meet up for coffee, to study with in the library, a shoulder to lean on, or to support you; there is no limit to the possibilities. We are here to support each other unconditionally. We are FΔMILY.